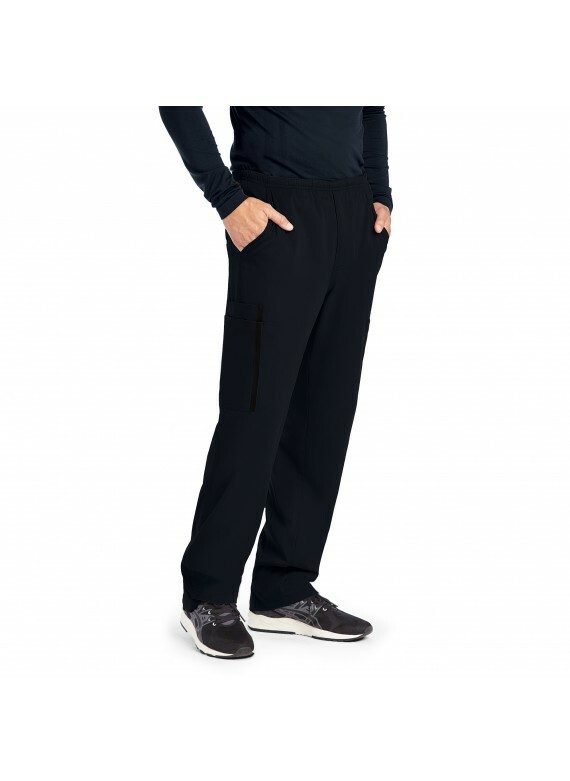 If you're looking for men's designer scrub pants with plenty of pockets, the Grey's Anatomy Impact Men's 0219 Ascend 6 pocket Scrub Pants is just what you demand. And it's not just about pockets; these scrub bottoms are the ultimate of functionality in so many other ways, as well, from the functional zip fly down to the smart side slit at the bottom of each leg. 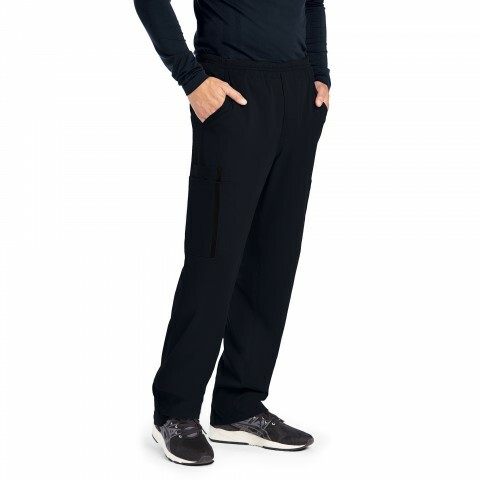 Constructed from a durable Grey's Anatomy stretch fabric, these are sure to keep you feeling really comfortable all shift long, and, simultaneously, allow for freedom of movement so that you can accomplish tasks and treat patients in the optimal fashion, while looking professional and sophisticated. Pair these scrub pants with the 0118 Grey's Anatomy Impact Men's 3 Pocket Scrub Top for a perfectly matched scrub set.